Our line of best-in-class speciality maintenance products is formulated to give pros of all kinds the performance they need to get their specific jobs done right. A new range of products specifically designed to give riders, mechanics and general enthusiasts best in class solutions that will ensure top quality maintenance for the bike all year round, whilst helping improve performance. A range of products to keep your bike in great condition, so that all you need to worry about is what's around the next bend. WD-40 protects metal surfaces against corrosion, shielding and protecting against moisture and other corrosive elements. WD-40 cleans, getting under grease, grime, dirt and oil deposits for an easy, wipe clean finish. It’s great at dissolving adhesives too, helping to cleanly remove tape, labels, stickers and excess bonding materials. 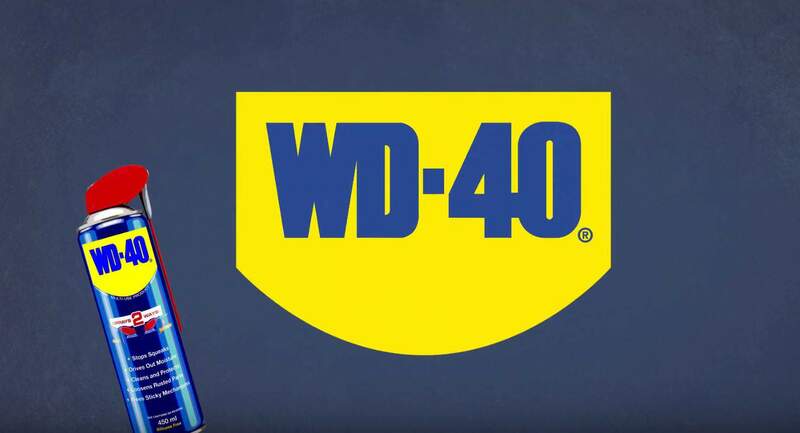 WD-40’s lubricating properties are world-renowned; our secret ingredients are widely dispersed upon application, providing smooth and easy lubrication for moving parts and mechanisms. WD-40 displaces moisture quickly and efficiently; it’s great for drying out electrical systems to eliminate moisture-induced short circuits. WD-40’s penetrant capabilities make it a must-have in every home; use it to penetrate through rust-to-metal bonds and free up stuck, rusted or frozen metal components. WD-40 has never been easier to use thanks to the ingenious Smart Straw delivery system, which gives you both wide and narrow application choices, and makes sure you’ll never lose the straw again!